500 unique high-quality jigsaw puzzles. 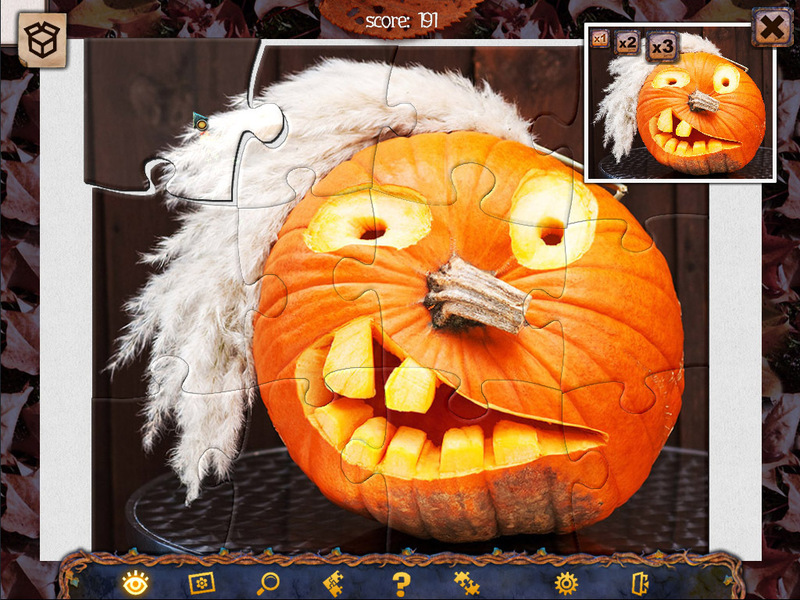 Is there a better alternative to Holiday Jigsaw Halloween 2? Is Holiday Jigsaw Halloween 2 really the best app in Card and Board category? Will Holiday Jigsaw Halloween 2 work good on macOS 10.13.4? Holiday Jigsaw Halloween 2 contains 500 unique high-quality photos is a real treat for jigsaw fans on Halloween. Boo! Today you have a unique opportunity to remember Halloween night! Are you afraid of ghosts? Can you get a lot of tasty candies faster than your friends? Enjoy high quality images, convenient controls and help, and heaps of clues and tools to help you configure the game to your liking. Special tasks and trophies make the game even more entertaining. 500 new photos means 500 ideas for a costume, face paint, and party food and decorations on Halloween! Holiday Jigsaw Halloween 2 needs a review. Be the first to review this app and get the discussion started! Holiday Jigsaw Halloween 2 needs a rating. Be the first to rate this app and get the discussion started!